Karina grew up chasing her three older brothers on a snowboard through the woods and the ice in Stowe, Vermont and Loon Mountain, New Hampshire. 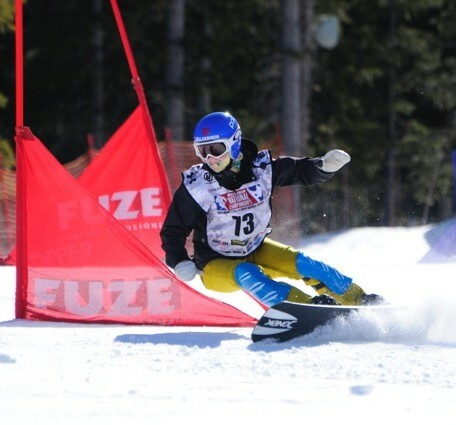 She won her first racing championship at the USASA Nationals at age 14, and took silver at the Canadian Nationals at age 15. Now a high honor roll student at Holderness School, it’s her dream to represent the US at Junior Worlds, the World Cup and the Olympics, and to someday become a veterinarian.